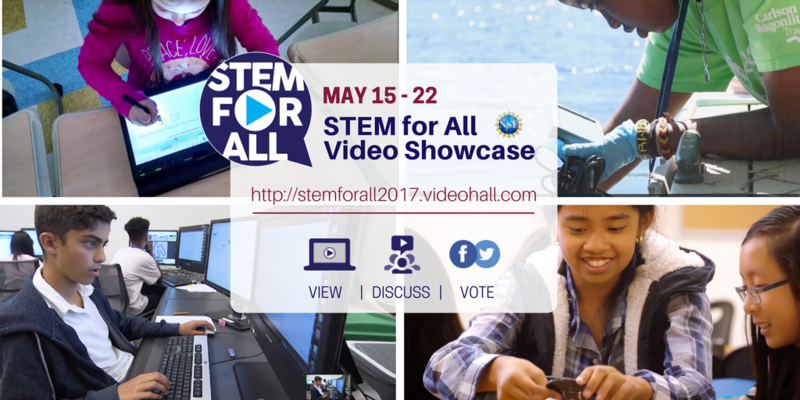 The 2017 STEM for All Video Showcase “Research & Design for Impact” is now live! The 2017 STEM for All Video Showcase: “Research & Design for Impact” is now live! 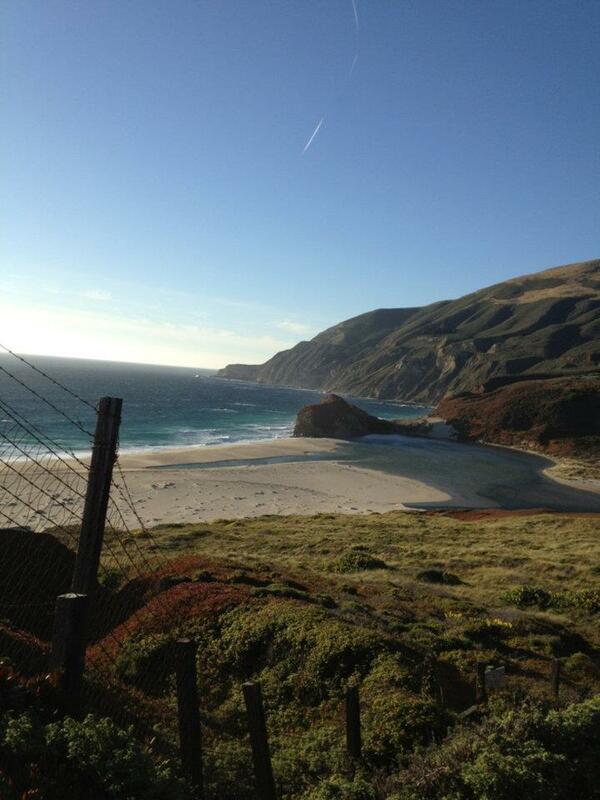 Come view the videos, comment on those that interest you and vote for your favorites.